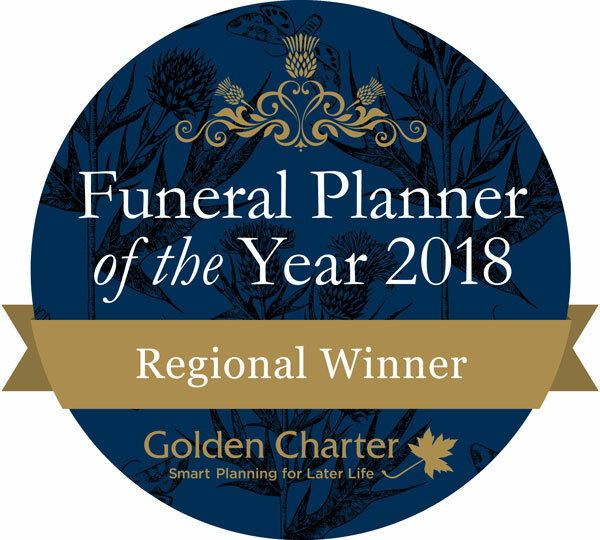 2019 is the 20th anniversary year for Richard Green Funeral Service – who remain the only independent and family Funeral Service in Uckfield and Lewes. Richard Green has personally been working as a Funeral Director for over 45 years, and it was the dissatisfaction of working for large group companies which led him to opening the Uckfield branch in 1999. The last 20 years has seen demand for our professional yet friendly service increase, leading to the opening of the Lewes branch in 2003, and its subsequent move to the current larger premises in 2014. Many of our clients come to us as a result of personal recommendations, and we feel that this is something to be very proud of. In 2018, we helped over 200 local families, not just from Uckfield and Lewes, but from surrounding towns and villages such as Newhaven, Seaford, Ringmer, Hailsham, Heathfield, Crowborough, as well as further afield in West Sussex and Kent.